Care: Machine wash cold. Line dry or tumble dry low. 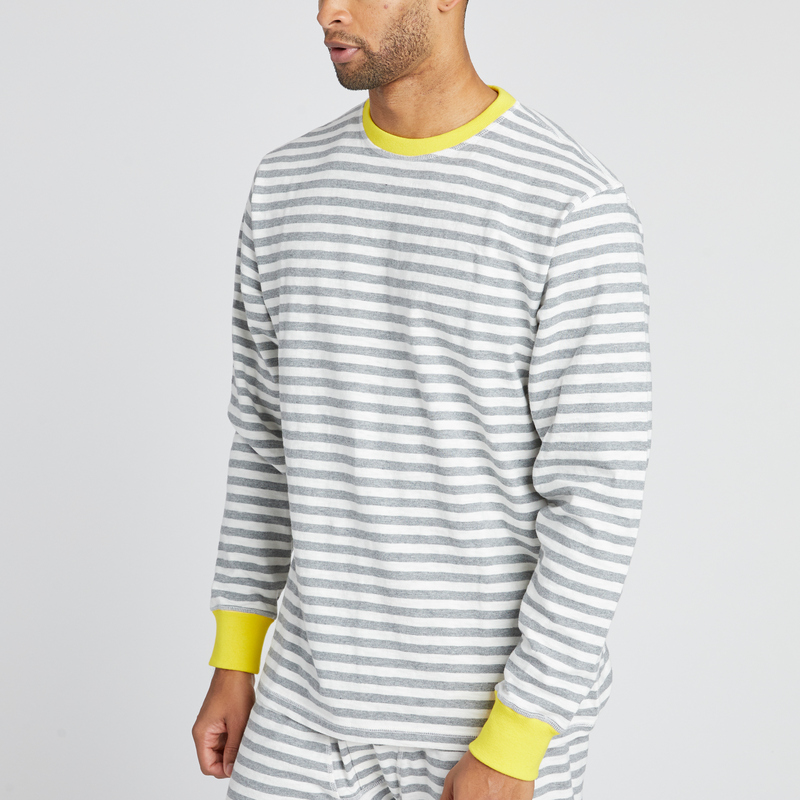 Sleepy Jones grew out of the idea to make sleepwear in classic fabrics with a comfortable fit and timeless style. Men’s and Women’s Sets. The perfect cozy gift for the Soul- and sleep lover alike! Made in Peru.